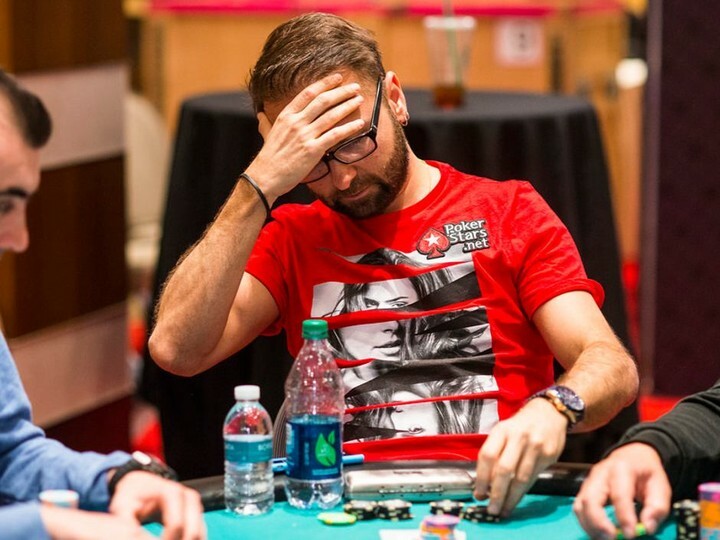 Last week Daniel Negreanu admitted on his blog to winning $50K over in the Bellagio, but loosing an eye watering $436K in prop bets over the course of the evening. A crazy amount by anyone’s standards. Negreanu had headed to the Bellagio to play some mixed games with some old school poker veterans, such as Gus Hansen, Phil Ivey, Patrik Antonius, Doyle Brunson and David Oppenhiem. They then spiced up the action by adding some prop bets to the mix. You can read all about how their prop worked on Daniel’s blog. But it looks like Negreanu may have pulled some of it back!